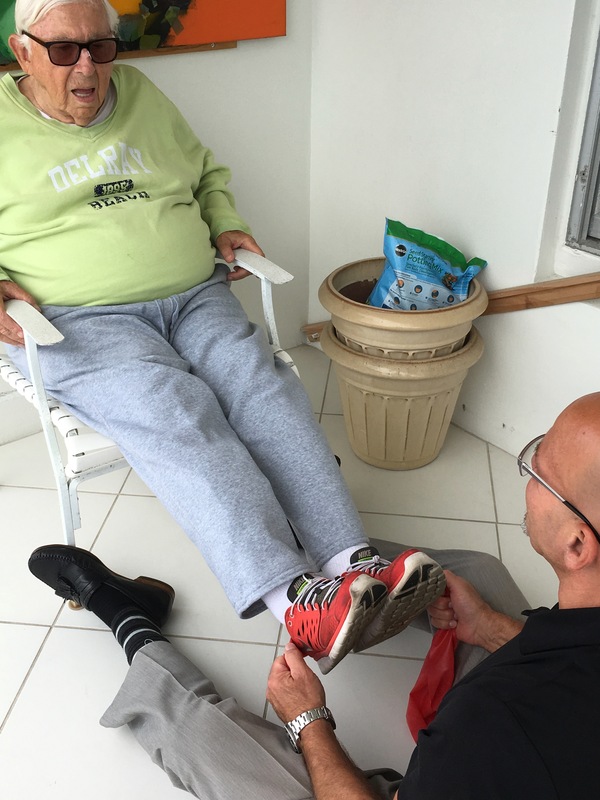 Satin Wellness experienced Personal Trainers work with people over 50, in their homes in Boston, the South Shore, Cape Cod and Palm Beach, FL. Our 14 in-home Personal Trainers incorporate a proprietary and scientifically proven strength training method, LROME™ (Limited Range of Motion Exercise) when working with our client's. LROME™ increases strength in a safe and effective way. Our programs improve joint strength, flexibility, pain reduction and increases balance to reduce falls. We all enjoy helping our clients improve their health and get past specific issues. Whether it's weight loss, lower back or any joint pain, our Wellness Specialists have a laser focus on helping you. Step 1: All client's are taken through a 14-point benchmark Strength and Flexibility Assessment. The Assessment helps to understand where your strengths and challenges are located. Step 2: One of our exprienced Personal Trainers come to your home armed with the information from your Assessment and the Client History Form (completed on our website to protect your identity) and develops an individualized fitness program with your input. Step 3: If requested, we'll design an exercise program for you to follow when you're not with your Trainer or for any traveling you may do. All 14 of our Personal Trainers have been certified in our proprietary and scientiffically proven strength training method, LROME™ (Limited Range of Motion Exercise). The 3 month certification program is taught by the President of Satin Wellness, Steve Satin. Steve is a degreed Exercise Physiologist. All Personal Trainers have a bi-monthly meeting with Steve Satin to discuss physical issues with clients and to learn about new techniques. That way, they're all at the top level of ongoing education. Our rates are from $150.00-300.00 per session. At Satin Wellness, our Personal Trainers are employees and not sub-contractors. Because of this, their pay is much higher than average. On average, our clients have worked with us for 10 years and we have clients who've worked with us for over 25 years. Our clients deserve the best and want to work with people who have experience and a wide range of knowledge.